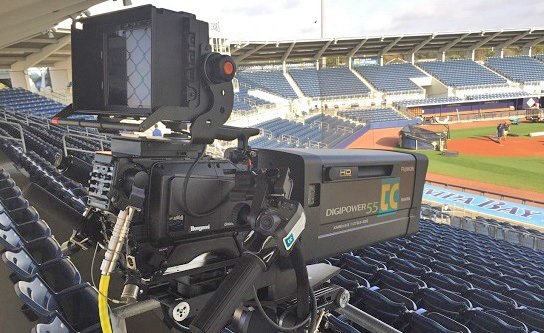 Accompanying images show the Ikegami UHK-430 portable 4K broadcast camera, HQLM-3120W 31 inch 4K monitor, HDL-F3000 multi-format ultra-low-light camera and MCP-300 network master control panel. 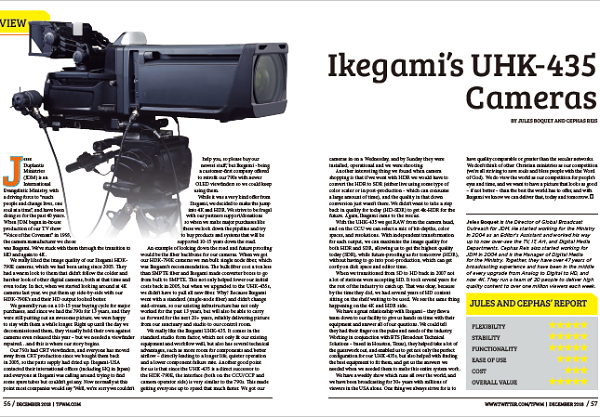 Neuss, Germany, August 8, 2016: 4K UHD will form the central element of Ikegami’s exhibit at IBC2016. 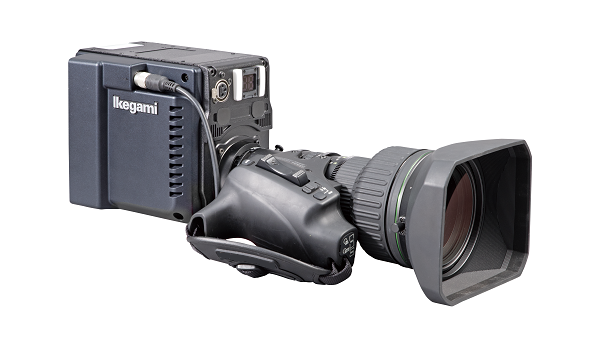 Making their IBC debut on stand 12.A31 will be the 4K-native 2/3 inch UHK-430 portable broadcast camera and the HQLM-3120W 31 inch monitor. Also on show will be the revolutionary new HDL-F3000 multi-format ultra-low-light camera and the new MCP-300 Network Master Control Panel. 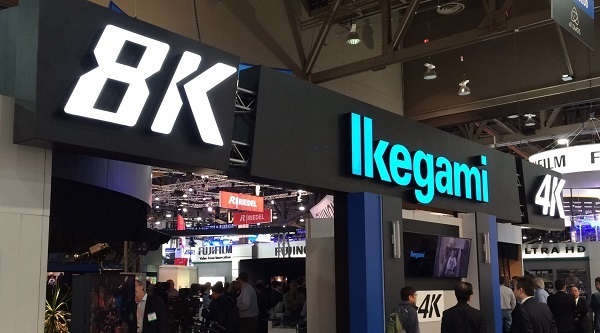 Established in September 1946, the company also celebrates its 70th anniversary at IBC2016. 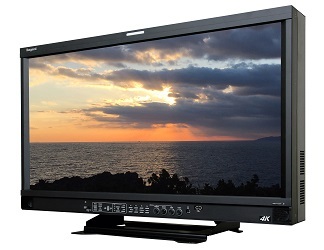 At the heart of the UHK-430 is a new processor, the AXII, reducing power consumption and delivering a wide range of features including 16-axis colour correction and new focus-assist for 4K and HD video modes. 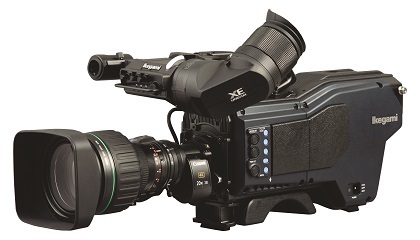 The AXII also provides the processing for Ikegami’s newly developed i-Log transfer characteristic which delivers high contrast for a wider dynamic range. 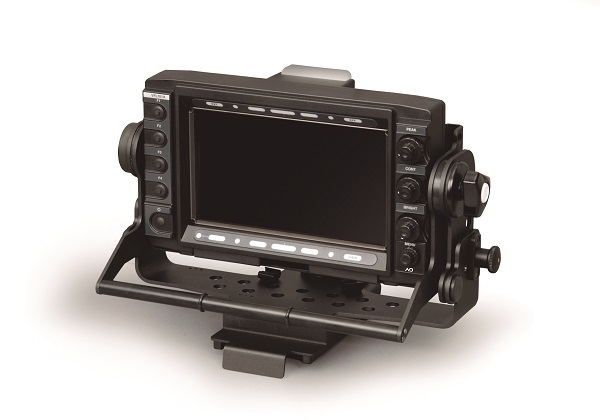 This allows more image information to be retained for greater headroom and colour grading. The ITU-R BT.2020 extended colour space specification is supported in 4K mode. BT.709 colour space is supported in both 4K and HD modes. 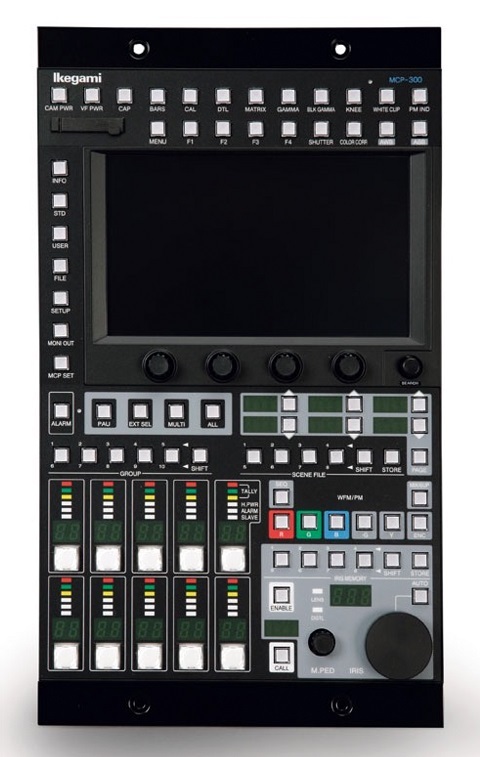 The MCP-300 is a newly designed network master control panel for use not only with Ikegami’s conventional ICCP control and Arcnet based control but also under Ethernet based control. 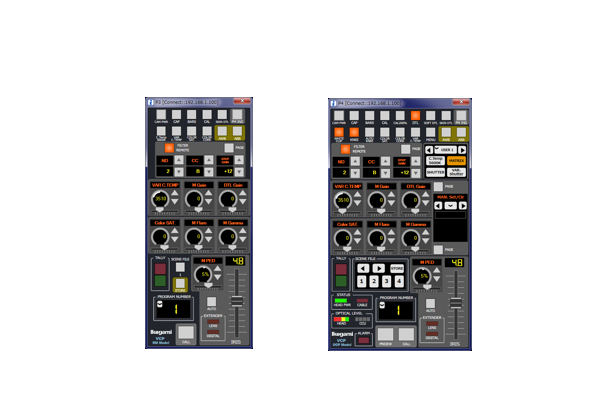 It allows simultaneous master control of up to 10 cameras. Up to 100 source cameras can be selected (10 cameras x 10 groups). 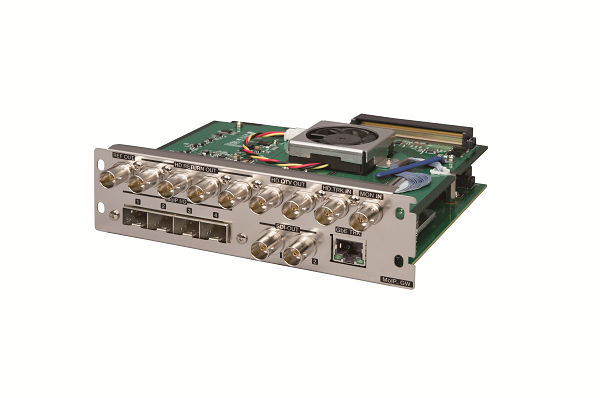 The MCP-300 also supports Powering over Ethernet, so a separate power supply is not necessary.